How technology can change humans’ experiences and perceptions is the main research challenge that engages Arezoo Sarkheyli-Hägele, assistant professor in Computer Science, Internet of Things and People, Malmö University. At IOTAP, Arezoo will focus on research related to situation recognition in dynamic environments (including people) such as smart offices or smart homes. Arezoo, what is your research interest? I am enjoying working on cognitive and intelligent systems to generate assistance systems for human users. This makes it possible to advance our situation awareness, improve our perception of the environment, and deal with inability like limited human skills or experiences. The focuses of my research are knowledge representation, situation recognition, cognitive reasoning, and machine learning which can be used to improve human’s perception in dynamical environments involving connected products, connected places, and connected people. There is a difference between accessing a wide range of data and information around us, and experiencing and understanding them. What we sense is a very small part of what exists while we are unaware of them. Today, we need to find innovative solutions to improve our understanding of the surrounding world. We expect a better quality of living and stronger communities. As a researcher, I am interested in the way that technology can change humans’ experiences and perceptions. Right now, I am working on the Dynamic Intelligent Sensor-intensive Systems (DISS) project by focusing on situation recognition in dynamic environments (including people) such as smart offices or smart homes. As the result of the research I am working on, several new solutions are proposed for real-time detection of occurring activities including time-discrete and event-discrete situations. 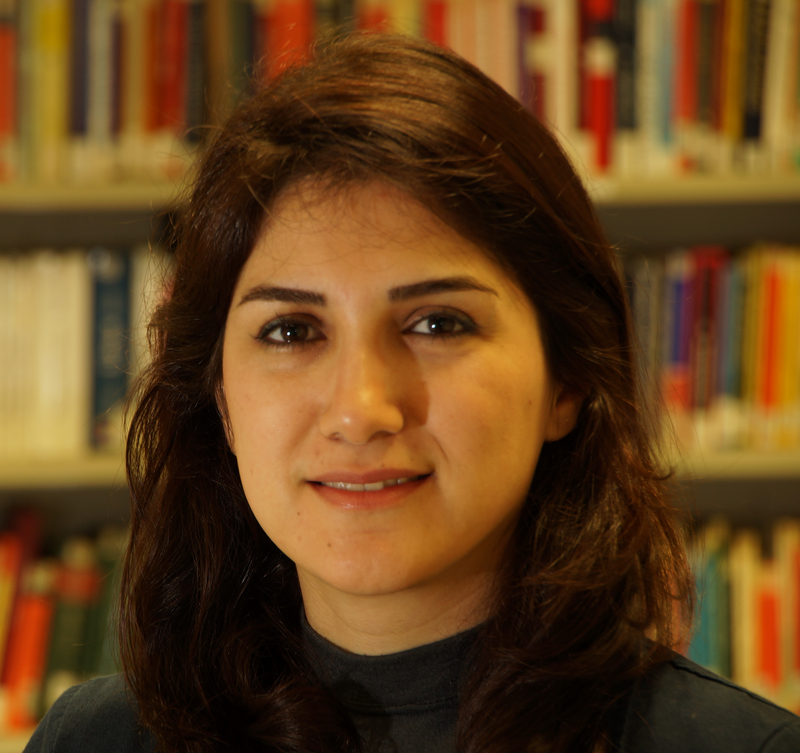 » For further information about Arezoo Sarkheyli-Hägele, see her researcher page on mau.se or Google scholar.